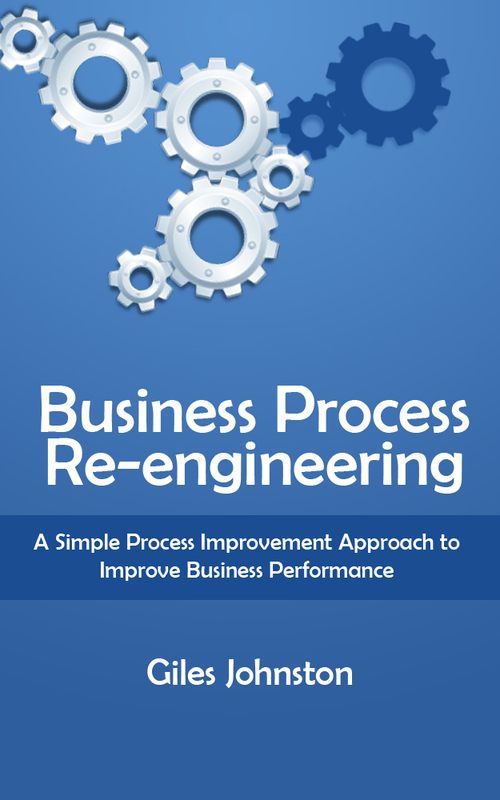 Business Process Re-engineering now available in paperback! 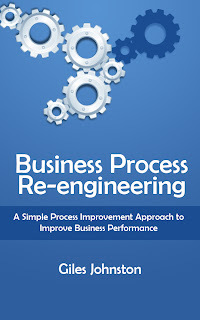 My popular Kindle / iTunes book 'Business Process Re-engineering' is now available as a paperback. 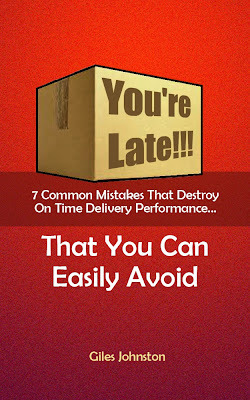 To get hold of your copy please visit your local Amazon site and search for the title of the book.